The hot summer is coming with heat waves hitting every corner of the city. How to have a cool summer under this high temperature? This is a question raised for all of the urban residents. From commutation trip, daily exercise to wild travelling, people are eager to have a proper transportation tool for them to live through this hot summer healthily and comfortably. 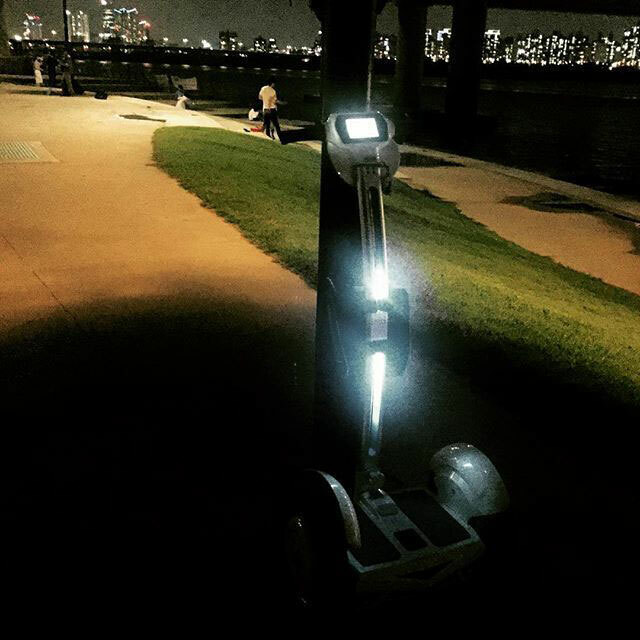 The advent of Airwheel self balancing electric scooter is to help people solve this problem. Considering about the inconvenience mentioned above, it is rather difficult for city residents to have a cool and comfortable summer. 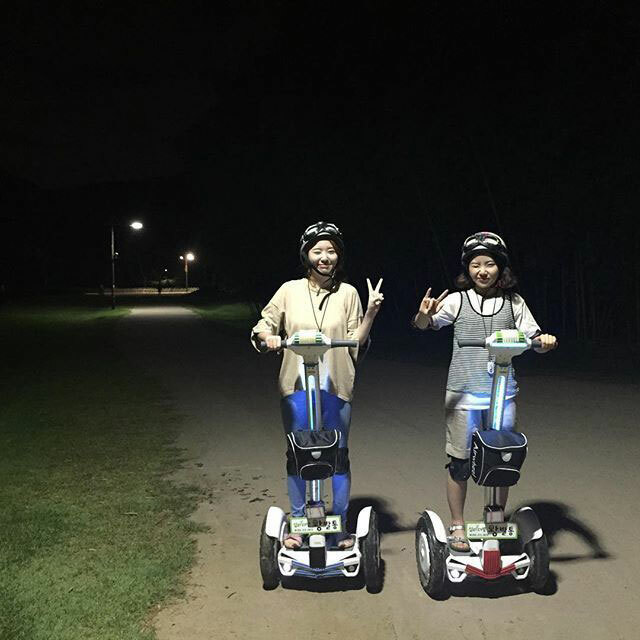 The advent of Airwheel electric self balance electric unicycle is to help people solve this problem. For commutation trip, Airwheel A-series is the best choice with its tiny structure, strong power and driving flexibility. For daily exercise and relaxing, Airwheel Q-series is the best option. Q-Series unicycles are designed specifically for young sports lovers. For wild travelling, the best proposal would be S-series. The operating flexibility and driving convenience are of great help for sports lovers to go traveling in the wild.